Bake Off is back! Talented or not, baking is something everyone can enjoy – not every bake has to be a show stopper. From homely scones to delicate and sophisticated sugar work, these kitchens are a fantastic place to start your baking journey. 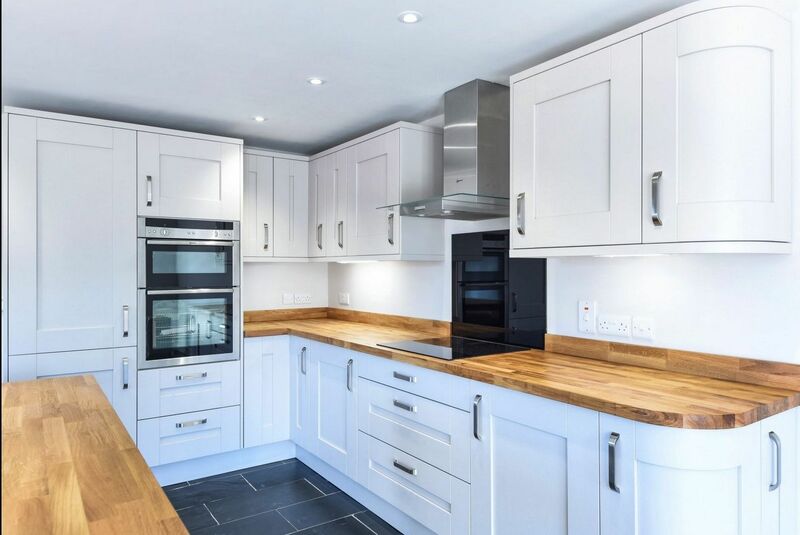 Built in a traditional style, The Woodlands is a newbuild situated in the popular village of Bethersden in the heart of Kent. The open plan kitchen and dining room is light and spacious – and the granite-topped island would be perfect for practising your star bake! The space is great for spreading out your utensils, but the island also allows you to carry on being part of the conversation or keep an eye on small children! 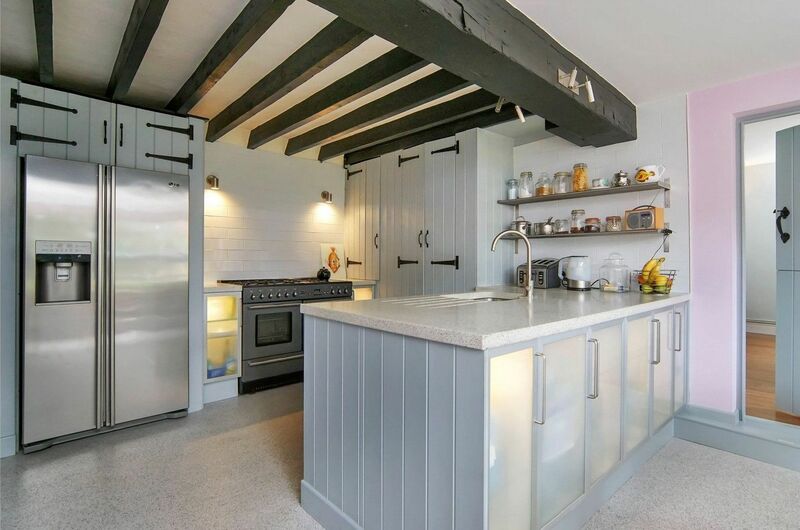 There is an Aga as well as an oven and induction hob to meet your big-batch baking needs. The French doors leading out to the garden will keep the space light and cool. 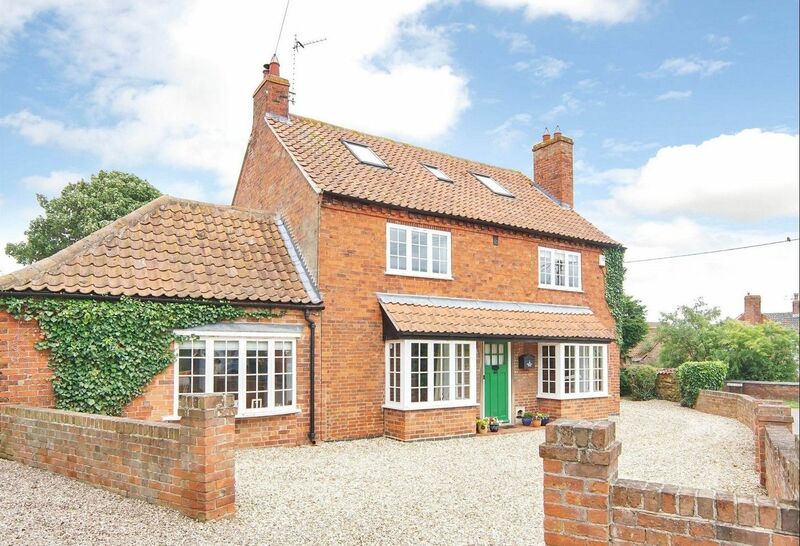 Brockett Farm is a detached country property in an Area of Outstanding Natural Beauty. This four-bedroom, 18th Century Kentish farmhouse has been the subject of meticulous improvement; the results are elegant yet practical. The u-shaped kitchen surface would wrap any baker in an ideal preparing space. 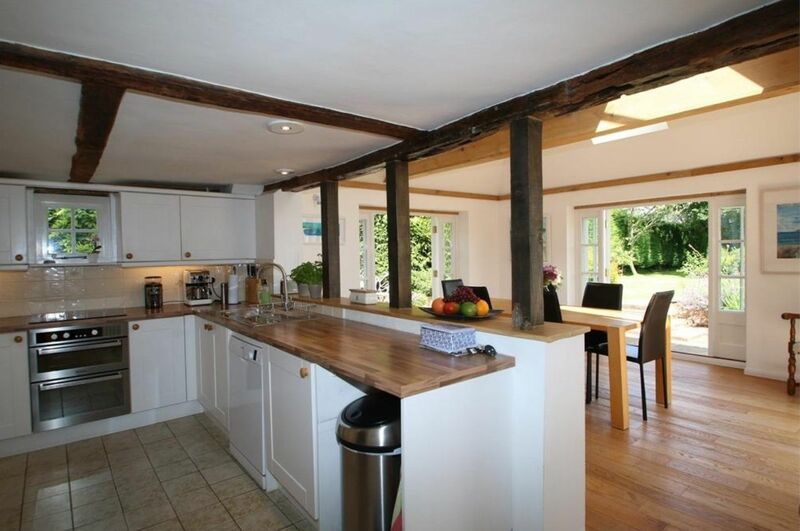 The kitchen, partially separated from the dining room with three beams, provides a great view of the garden as though you were in the actual tent at Welford Park! With triple-aspect patio doors, the light would also be ideal for any delicate decorative sugar work you might like to try. The fruits of your floury labour can then be enjoyed in the sun-drenched dining room, or outside on the patio with a cup of tea. 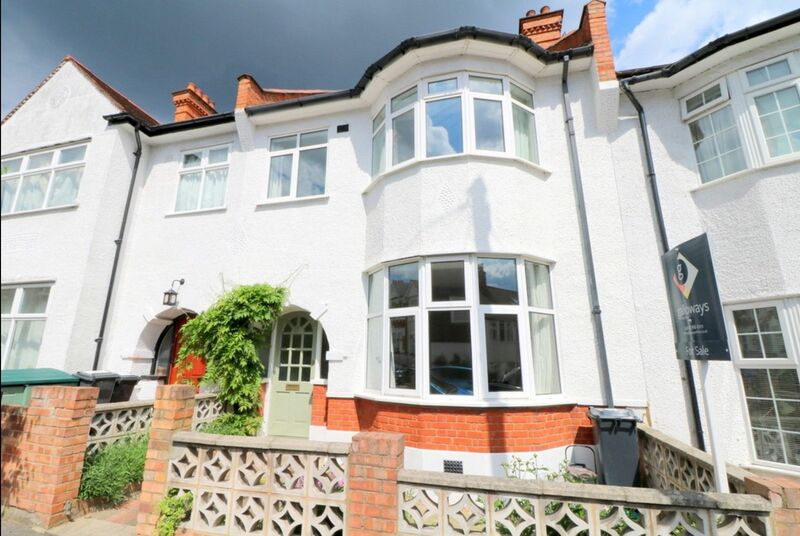 Clementsbury, a four-bedroom Victorian family home, could be the ideal place to perfect your Victoria Sponge! 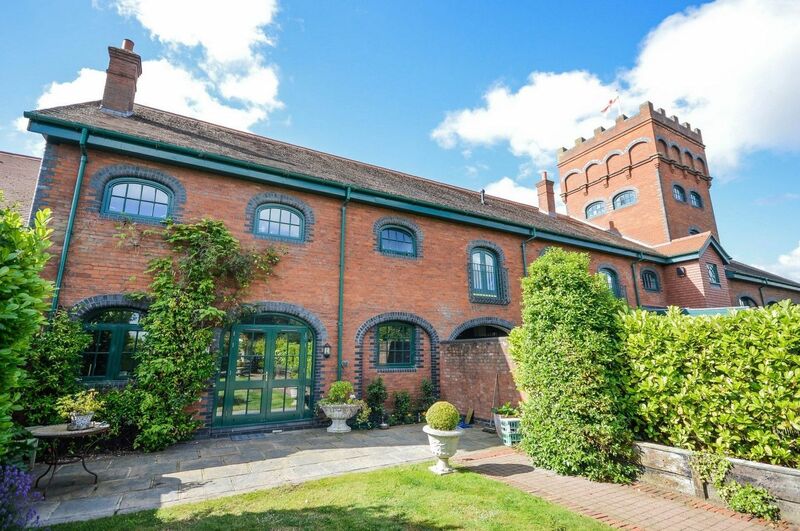 Just two miles from the market town of Hertford this once Victorian Dairy Farm is full of charm and character. 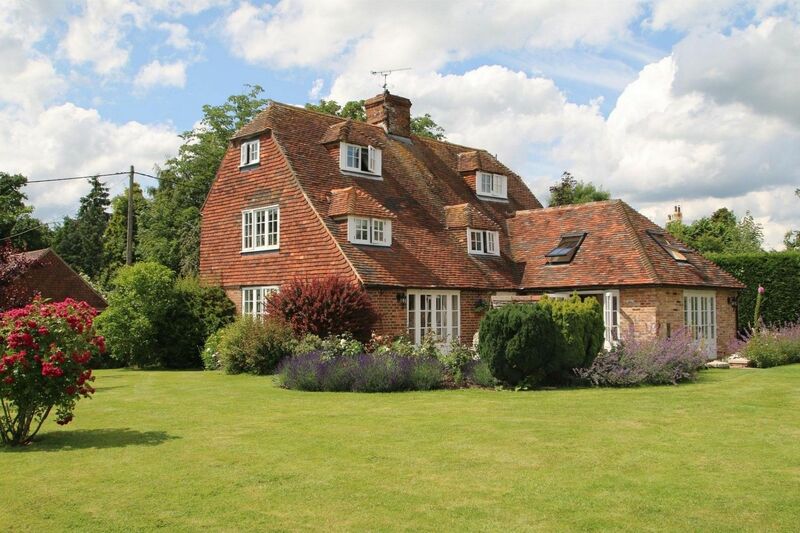 It has been cleverly restored and modernised and is now a romantic period home with high ceilings and original features. The sleek, white kitchen is ideal for the modern baker - more Paul than Mary, perhaps. Sculpted cupcakes and bespoke biscuits would delight visitors as they lounge on the l-shaped sofa beneath the frosted windows. 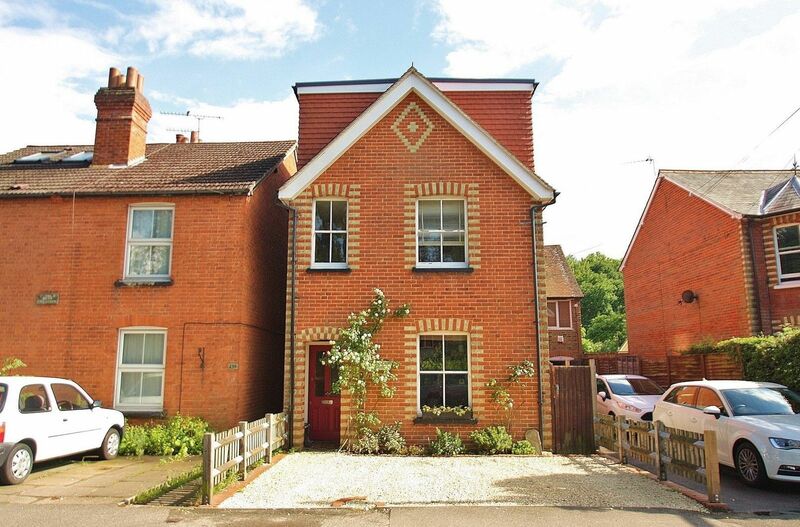 This four-bedroom family home in Woking has been extended to the rear to add a fantastic kitchen/breakfast room. 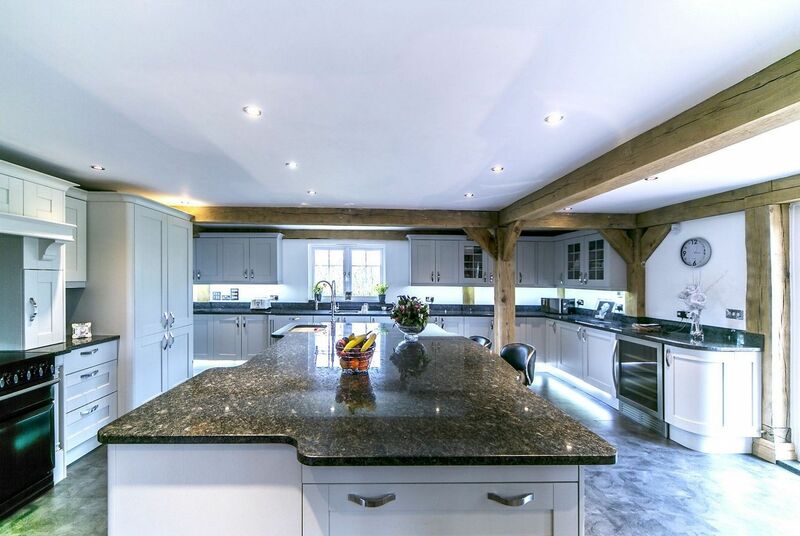 The galley-style kitchen is fitted with quartz work tops and splash backs which give a refined, natural stone feel. There is plenty of light thanks to the rear and side-facing windows, and the well-placed down lighters keep your prep area light in the winter months when it’s time for crumbles and warm chocolate cakes. For those who simply cannot wait to enjoy what they’ve made, the breakfast bar is the ideal place to indulge straight from the oven! 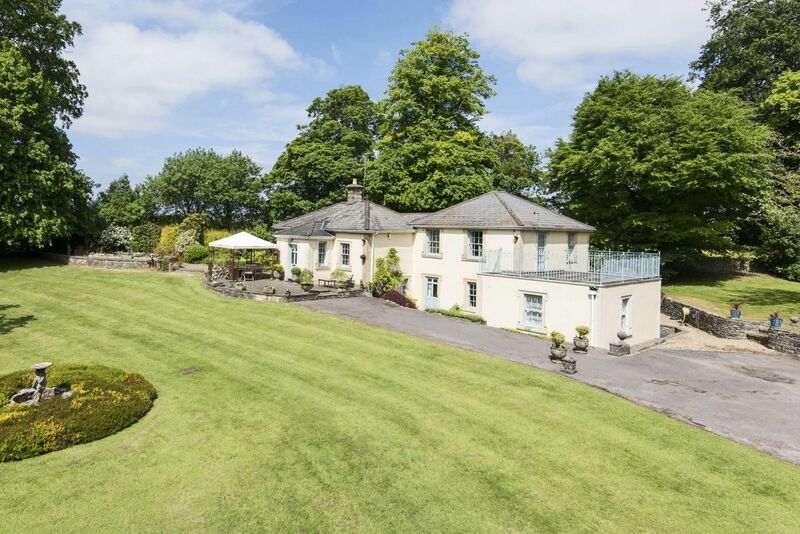 The Lodge, once the lodge house to the original Kingwell Hall, is a five-bedroom, 19th Century home nestled in about 2 acres of landscaped gardens. The star of this dual aspect kitchen is the stunning granite worktops – the colouring gives this room so much character. Cool and smooth, it’s great for rolling out fondant icing to top your Christmas cake! With the dining room just a couple of steps down from the kitchen, this home is perfect for a large family who love sharing their time over some delicious cake. 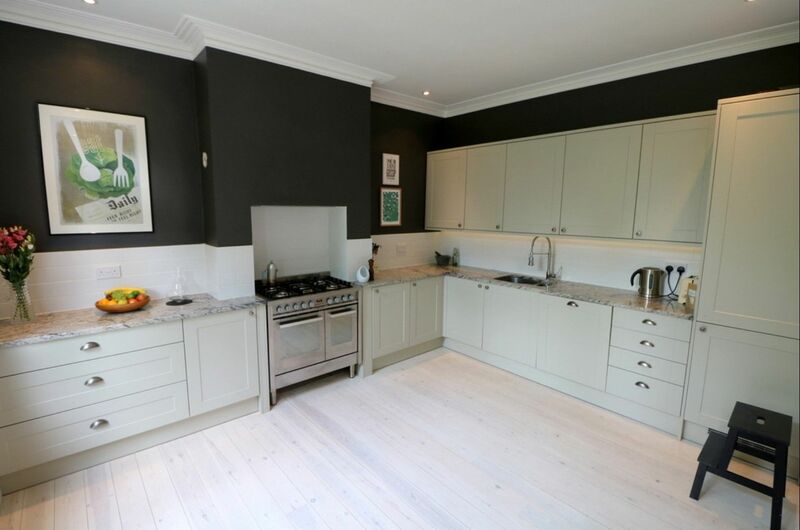 The kitchen is a real gem in this four-bedroom period terraced family house, situated on the borders of Dulwich. With windows to the rear and doors to the garden this space really lets the outside in. The fitted kitchen includes a range of contemporary soft-close wall and floor units which will save the house listening to doors slamming when baker-temper strikes because the dough hasn’t risen as hoped! The granite work surfaces and the white brick-style tiling set off the charcoal walls above giving the kitchen a light, yet dramatic feel. The light wood flooring is a lovely finishing touch, and won’t show up a floury dusting! This four-bedroom home is a beautifully upgraded, detached period home where modern meets country in the neat, stylish kitchen. The powder blue wooden cupboards are finished with traditional, black wrought-iron style handles which match the dark wood beams. The light coloured recycled work tops are deep, beautifully capping the pale blue units. The open shelving is a great place to display your sweet treat books for easy reference, as well as some key ingredients like flour and sugar. Thankfully, there is no need to despair at the quantity of post-bake washing up, as the basin has a beautiful view out of the wide window to the garden. 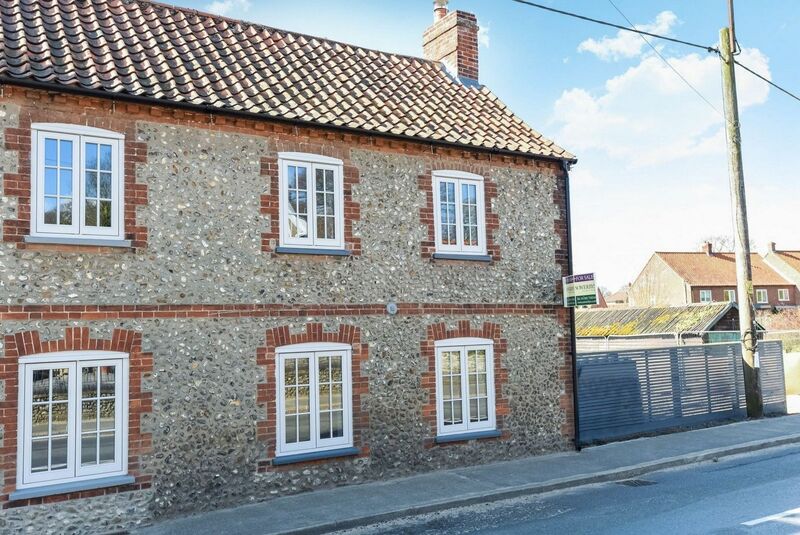 This is an impressive three-bedroom cottage just a few miles from chic Burnham Market in Norfolk. It’s packed with character yet full of modern features. 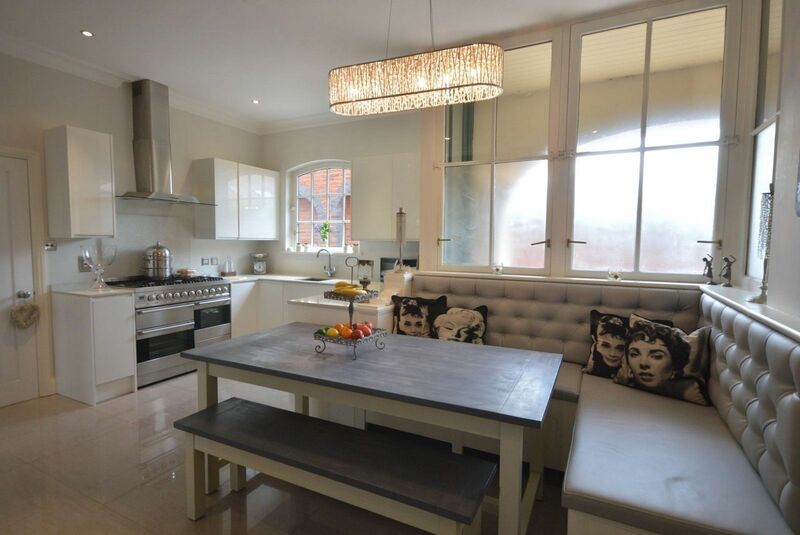 The bespoke kitchen is a lovely space. The pebble coloured units give a brilliant, clean look which are luxuriously topped off with solid oak worktops. The central island has a matching oak surface and offers a breakfast bar area. 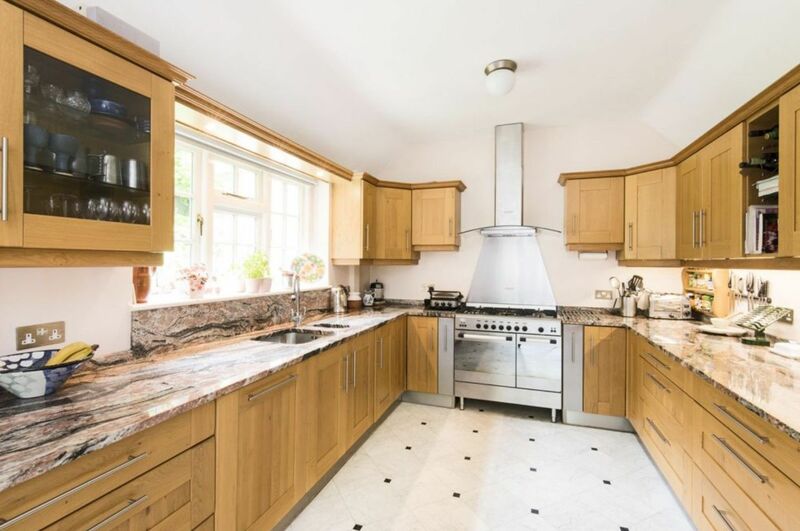 North Norfolk may well be studded with delicious places to eat, but this kitchen is begging to be a family run bakery with homemade pizza and cookie specialities. The French style doors to the rear open out onto the patio giving the room a cool breeze amidst the baking frenzy! 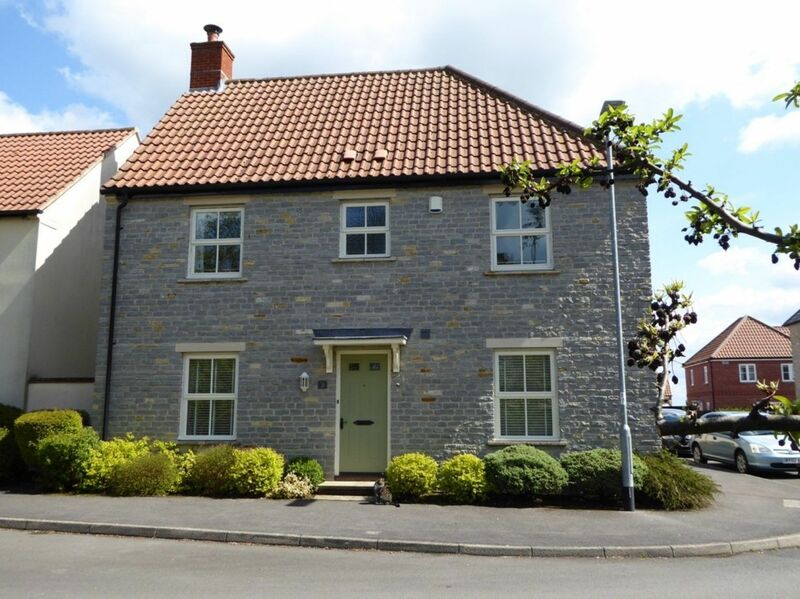 This natural Blue Lias stone home, just a mile from Langport, boasts a modern kitchen family room. With a bespoke fitted kitchen, cream-painted units and solid wood work surfaces the country feels very close in this Somerset home. 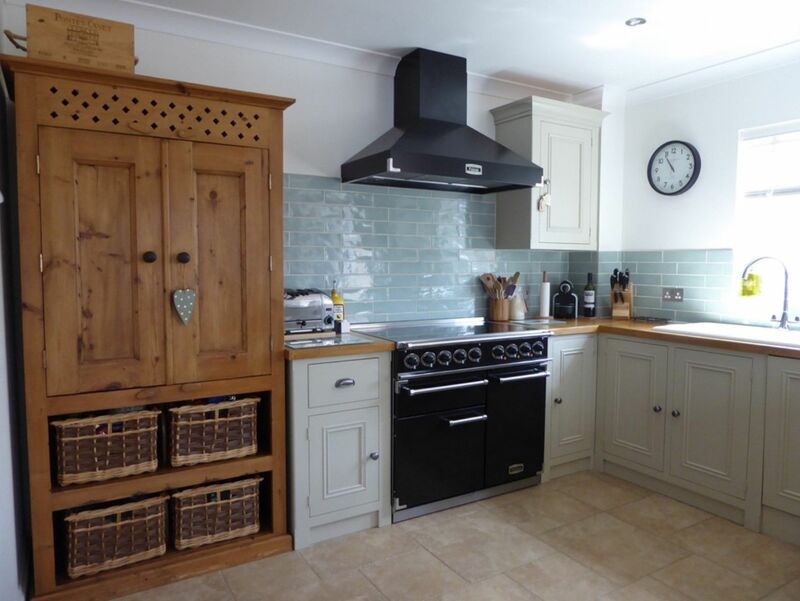 The sea blue/green tiles give the room a restful feel and Mary Berry would feel at home with the porcelain tiled floor. 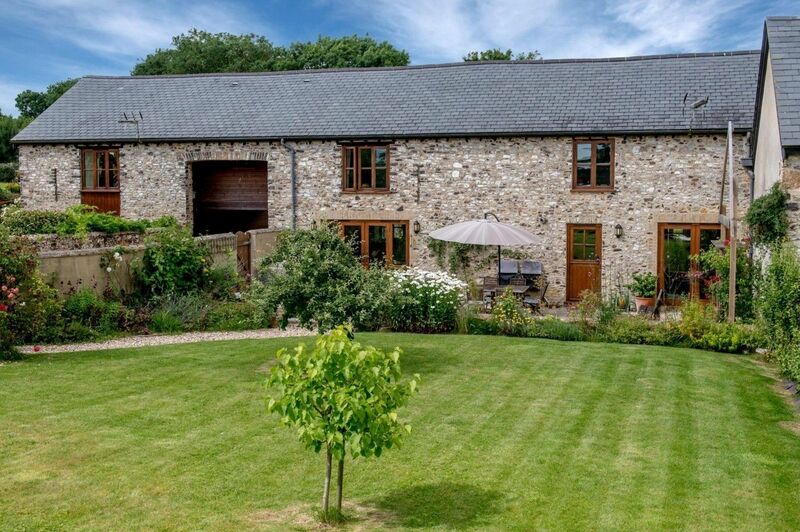 Given you are spoilt for choice in Somerset for places to indulge in Afternoon Tea, this home will offer its owners the perfect excuse for perfecting scones and smothering them in clotted cream and jam. 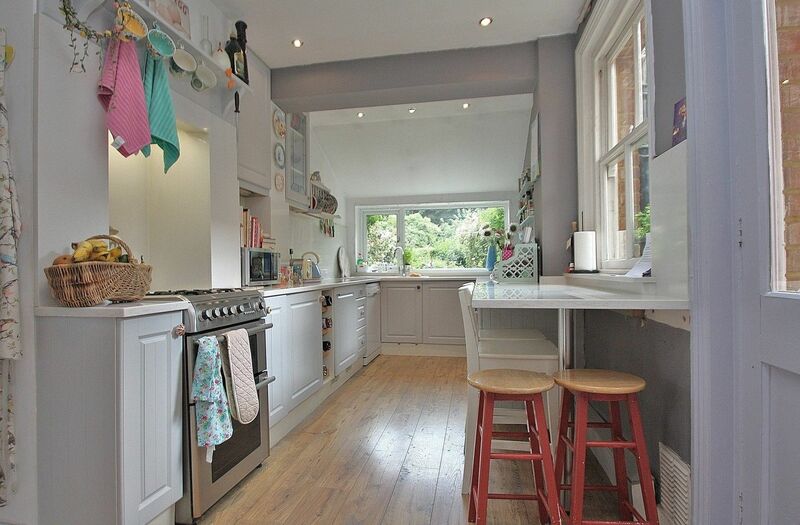 Whether it is fruit or plain, this homely kitchen will be the ideal spot to enjoy baking. 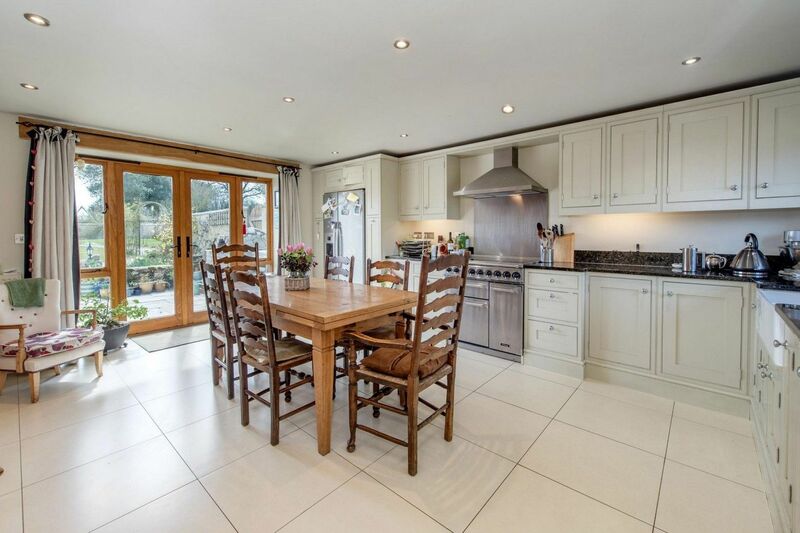 The spacious kitchen wraps around the family table in this four-bedroom home near Taunton. While there’s ample space to measure and weigh ingredients on the beautiful granite work surface, the current owner’s kitchen table creates a real focal point. Resting the bowl on the table while whipping up a bowl of frosting to top a carrot cake seems like the ideal way to spend an afternoon when Bake Off has inspired you. 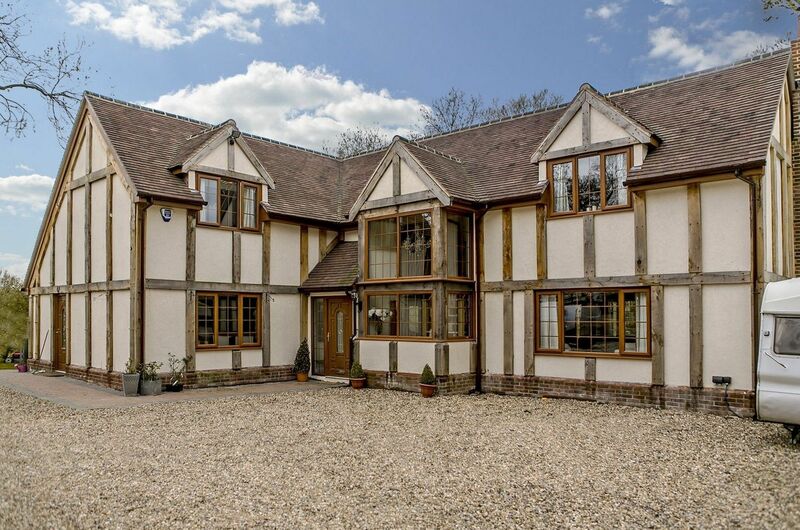 This barn conversion is full of character and combines quality, space and style. Preserving original features and enhancing the home with superior modern fittings has worked a treat.